Times journalist Paul Joyce has produced an excellent season review, and we encourage you all to follow this link and check it out. It highlights Jurgen Klopp’s role both in the dressing room and on the training field, how he handled the Coutinho saga and other unpublicised elements that impacted our campaign. 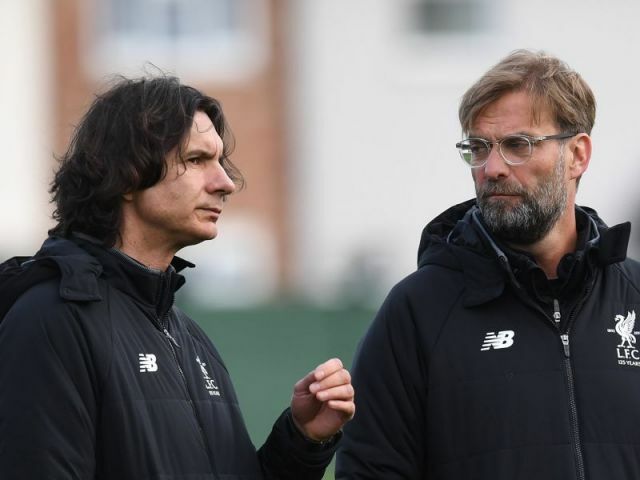 But one of the parts which interested us most was about Zeljko Buvac, Liverpool’s former assistant manager who left a few weeks ago, just before the second leg of our Champions League semi-final with Roma. His exit was suspicious because nobody at the club explained the reason, made all the odder by its terrible timing. But it turns out Klopp and Buvac’s relationship had reached boiling point – and was visible during our drab 0-0 draw with Stoke City at the end of April. For the pair to be rowing halfway through what was almost a must-win match is crazy, and shows the deterioration of their relationship. And for Joyce to put ‘personal reasons’ in speech-marks implies that the issue was between the pair rather than anything outside of football. We hope that it can be fixed at some point, but have the Champions League Final on Saturday to worry about first.